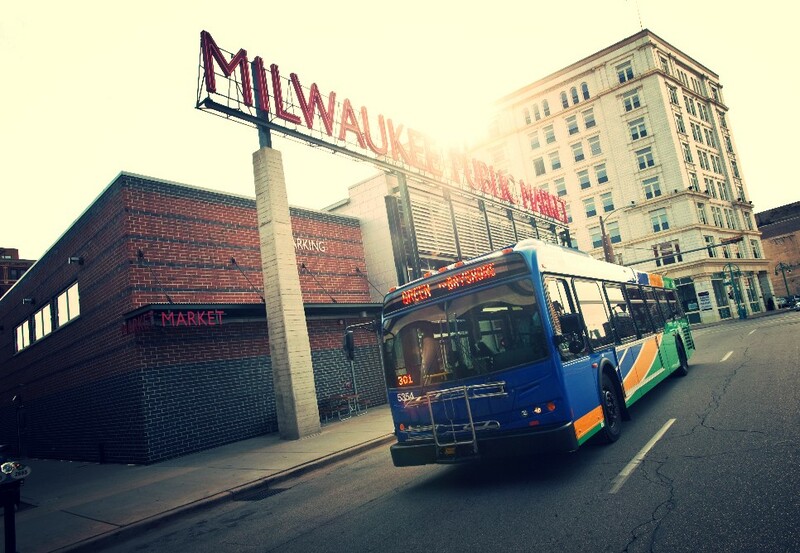 Milwaukee County Transit System (MCTS) announces that Route 56 (Greenfield Avenue) will resume regular routing between 100th and 92nd Streets effective Friday, July 19, 2013 with the opening of the Greenfield Avenue Bridge over I-894/US45. This means the “no fare zone” provided through a partnership with the Wisconsin Department of Transportation to assist pedestrians during the construction will no longer be in effect. A different section of the Route 56 (Greenfield Avenue) that is on detour between 84th and 87th Streets is also expected to return to regular routing on Friday, July 19. However, we have been informed that depending on the progress of the project and weather conditions, it is possible this detour may be over sooner. Because the detours are ending, effective Sunday, July 21, 2013, Route 56 (Greenfield Avenue) will begin a modified schedule. 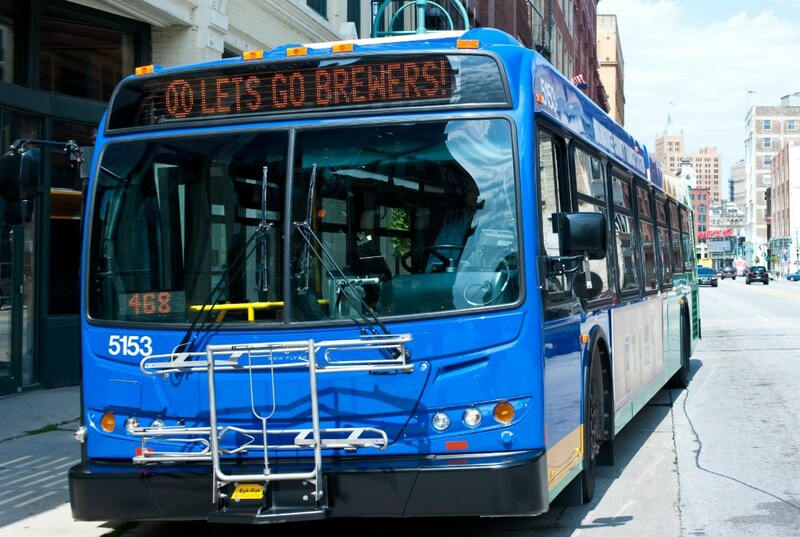 Printed schedules, with an effective date of “Summer 2013,” will be available for customers on board buses byJuly 17. Or, they can view the new schedule online at RideMCTS.com.